Arkady Vyatchanin is a newly-minted Serbian. On April 22, 2013—after 13 years on Russia’s national team—Vyatchanin announced his intent to untie himself from swimming for his homeland, and began pursuing another country to represent. Portugal, Spain, France, the Netherlands, the United States, Australia, New Zealand, most eastern European countries—his search went on…until last October when Serbia welcomed him to its national team. Get your copy of the July 2015 Issue of Swimming World Magazine now! 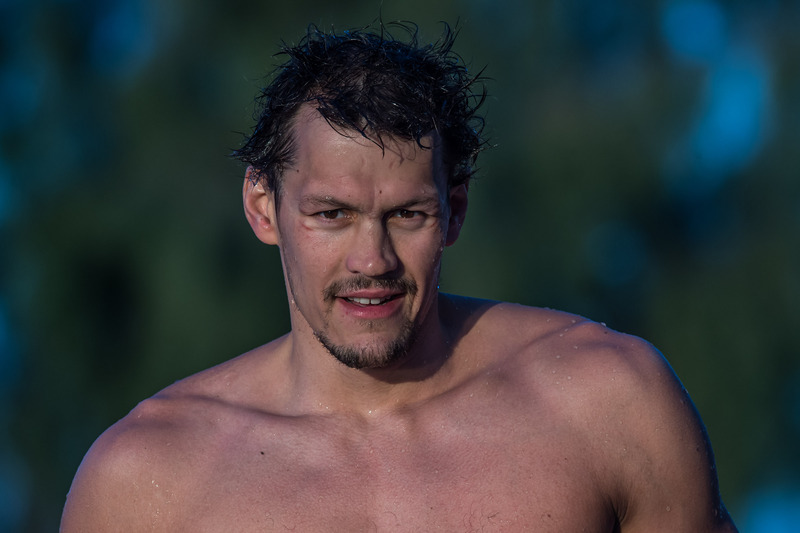 Russian-born Arkady Vyatchanin has endured quite an interesting journey since capturing the Olympic bronze medal in the 200 backstroke at Beijing in 2008. After a disappointing London Games in 2012 and a series of disagreements with the Russian Swimming Federation, the 31-year-old will start a new chapter in his swimming career by representing Serbia internationally. 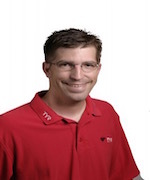 Part III in a continuing series on saving scholarship swimming focuses on what is being done by the College Swimming Coaches Association and discusses common issues and fund raising. It also suggests ways of what we can do to help solve the problem. 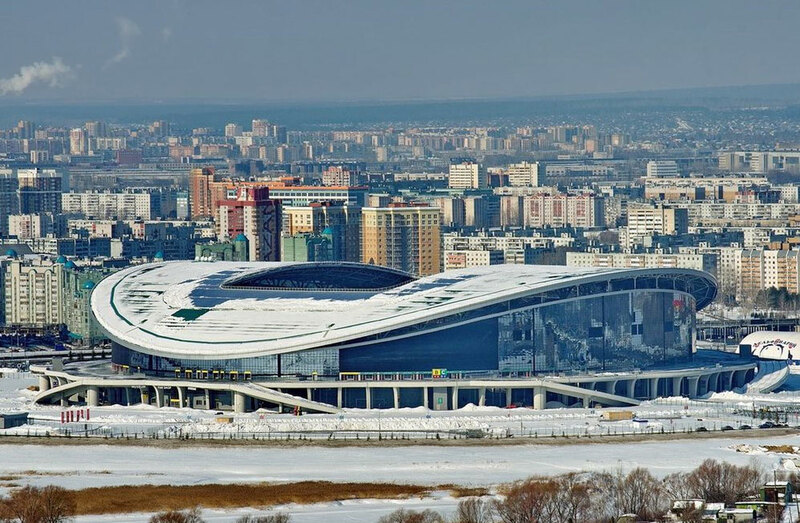 Swimming’s main stage is reserved for the 2016 Olympic Games, but this summer’s World Championships in Kazan, Russia could show who will be ready to command the spotlight next year in Rio de Janeiro. 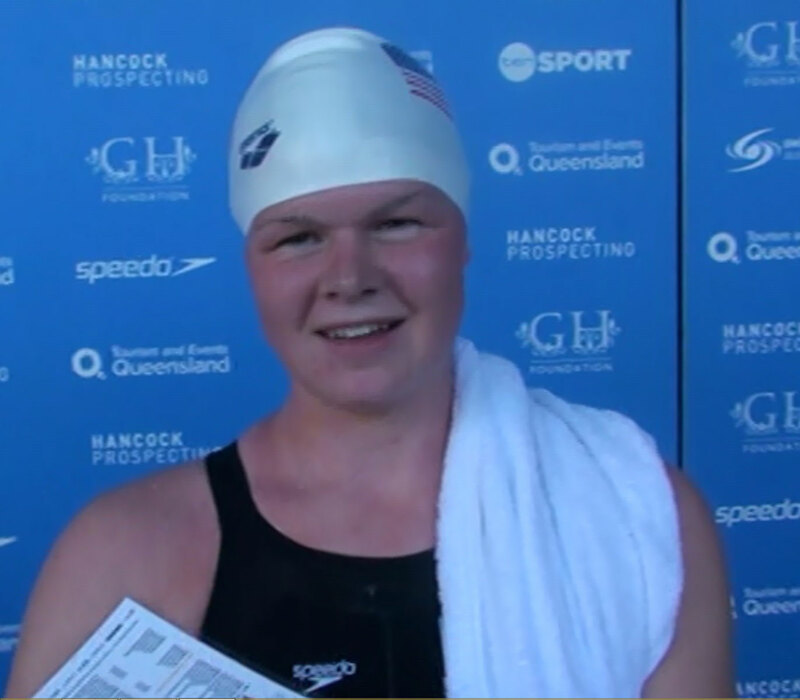 Seventeen-year-olds Becca Mann and Mark Jurek seem to have all the necessary skills to take their swimming to the next level. With the ever-changing expectations and limitations put on today’s swim coach, Swimming World asked some experienced coaches in the United States their thoughts about “tough love” and coaching. Swimming governance has reached a watershed. The World Championships will soon unfold in Kazan, Russia against a backdrop of schism in the pool and scandal in world sport. Success (or failure) of a taper depends largely upon the previous quality of work. Coaches of three USA Swimming club teams share how they taper their age group and senior swimmers. A common technique misconception is that maintaining the entry arm straight in front of the body on freestyle can increase a swimmer’s body length. Actually, the hull length of a ship (or swimmer’s body) is determined by the length of the body at the surface. While a longer hull has an advantage, a submerged arm does nothing to increase hull length. 044 DRYSIDE TRAINING: SO YOU WANT MORE POWER? Goal-Oriented Training (G.O.T.) challenges swimmers to achieve specific performance related goals in every training activity. The volume of training is not determined by adherence to a pre-determined training plan, but by the swimmer’s commitment, effort and level of engagement.